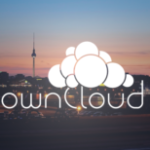 Today, ownCloud, Inc. released a press release covering the growth of the ownCloud community over 2015. 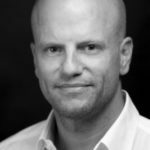 Having doubled the bookings last year, the company estimates the number of ownCloud users at businesses, universities and research institutions as well as the many providers and self-hosted home installations to exceed 8 million. Adding up the user numbers of ownCloud customers with those at one of the almost 100 ownCloud providers, several known massive community installations and the many home users who regularly update their ownCloud, the press release states that ownCloud usage has crossed the threshold of 8 million users, an amazing milestone! The company attributes this growth to the unique benefits ownCloud offers to home and business users. 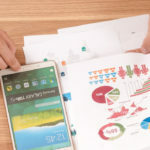 For businesses, Universal File Access offers the ideal solution for companies looking to comply with changing regulations in Europe, the US and other jurisdictions. 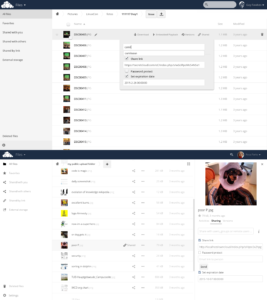 Being able to keep data in existing, well managed and compliant storage silos while offering secure, flexible, and all-device access, sync and share to users in and outside the company is a sought-after advantage ownCloud offers over competing solutions. 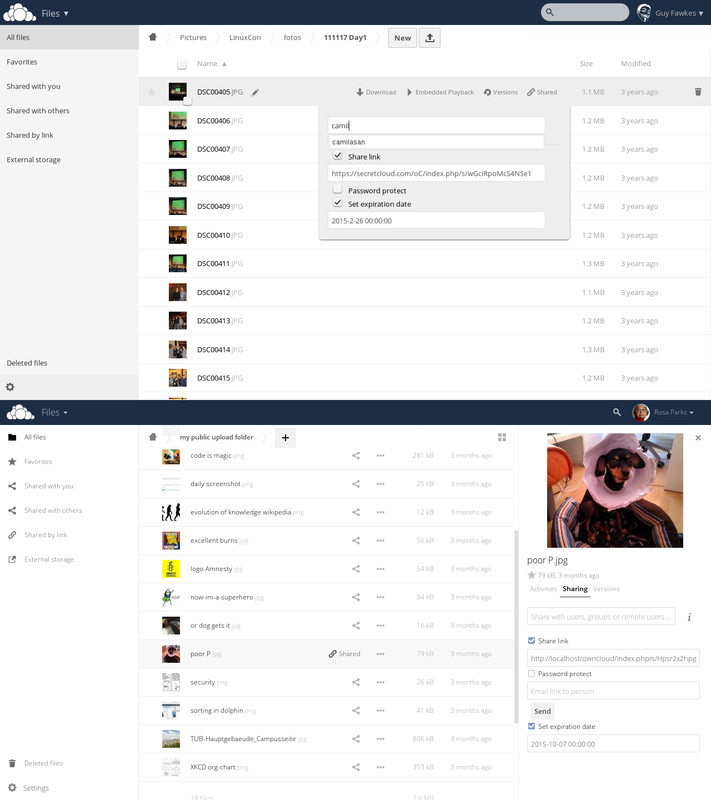 On the community and home user side, ownCloud has made enormous strides in usability and reliability with the introduction of a revamped user interface in ownCloud 8.2 and the performance improvements and massive testing efforts behind ownCloud 8.1 and 8.0. Combined with the development focus in crucial areas, like the upgrade process, further user interface work and much more there is no reason not to expect ownCloud to keep growing as it has in the past! 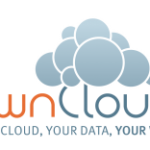 Read the press release for more details, and track ownCloud’s growth over the last 6 years on our history page. 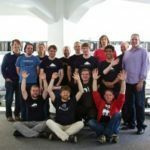 If you want to join the ownCloud community and help it continue this momentum, get involved on our contribute page and make a difference for 8 million users!